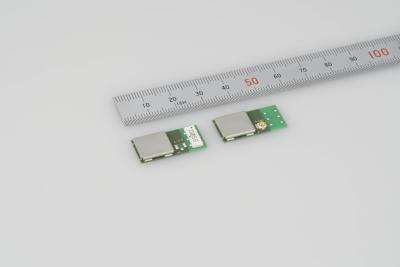 TAIYO YUDEN CO., LTD. has announced today the evelopment and production of the AEC-Q200-compliant SMD power inductor EST1060 (10.1 x 10.0 x 6.0 mm). This product is a power inductor for choke coils and filters in DC-DC converters, which are power supply circuits used in automotive powertrain components such as engines and transmissions. By making full use of our material technology, we have extended the upper limit of the operating temperature range to 150°C (including self-generated heat); and by utilizing our own structural design, we have achieved a vibration resistance of 30G (under our test conditions). Furthermore, a unique Data Matrix Barcode is printed on each unit which allows traceability throughout all processes such as production and distribution. Shipment of product samples will start in March 2017, and commercial production will start at FUKUSHIMA TAIYO YUDEN CO., LTD. (Date-City, Fukushima Prefecture, Japan) in August 2017. 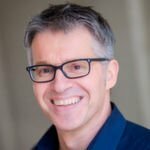 Vehicles produced recently are equipped with a greater number of electronic control units (ECUs) such as ADAS, which require more power supply circuits. 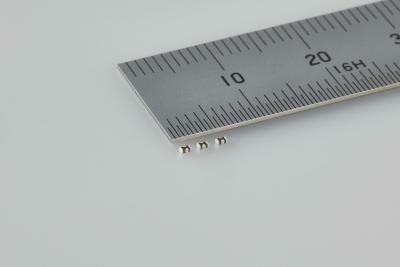 This has resulted in increasing demands for power inductors used in such circuits. In particular, since more ECUs are installed in the engine room, subject to high temperatures, electronic components used in the ECUs must possess high heat and vibration resistance. TAIYO YUDEN has adopted our optimized material technology and structural design into the power inductor, which achieves a heat resistance of 150°C and a mechanical strength against 30G vibrations. Furthermore, we are promoting visualization of the manufacturing processes to strengthen quality control. As part of this activity, we print a unique Data Matrix Barcode on the product, piece by piece, to trace each unit throughout all manufacturing processes. 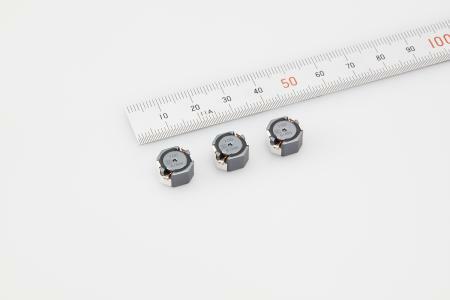 TAIYO YUDEN focuses on the product development of SMD power inductors in order to meet market demands, and will continue to expand their line-up to 6, 7, and 12 mm square sizes. Note: The products are tested based on the test conditions and methods defined in AEC-Q200. 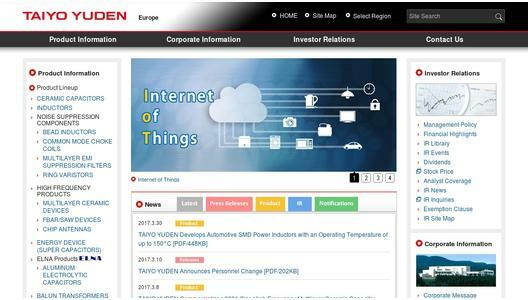 Please consult with TAIYO YUDEN for the details of the product specification and AEC-Q200 test results, etc., and please review and approve TAIYO YUDEN's product specification before ordering.